The Jonah Center reminds residents to take advantage of the State’s Home Energy Solutions (HES) program, and other low-cost, high-return opportunities to make your home more comfortable and energy efficient. This program, subsidized by the Connecticut Energy Efficiency Fund, reduces home utility costs, on average, by $200 per year. The co-pay for HES is $149 for most residents, or $0 for income-eligible residents (up to 60% of the state’s median income level). 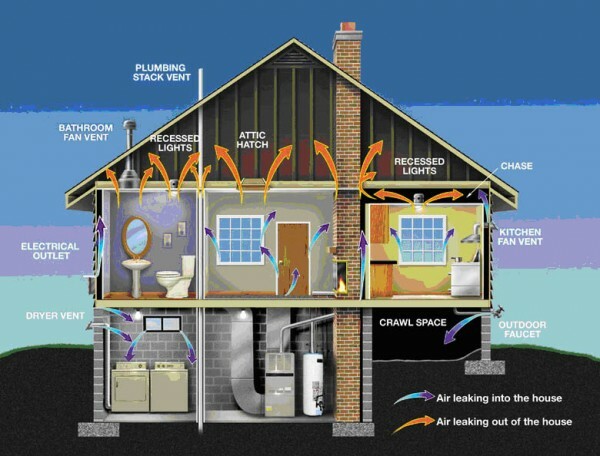 Your home will have air leaks sealed, energy-efficient light bulbs and shower heads installed, and insulation evaluated. Low cost, subsidized insulation options are also available. Every HES visit earns your municipality credits towards energy efficiency grants that your community can use to improve its energy portfolio. The Jonah Center, along with the City of Middletown, continues to partner with New England Conservation Services, the company that actually performs the service. Call NECS at 877-389-7077 or visit their website at https://www.neconserves.com/ for more information.